In the last two to three years, the adherence to code and necessity of building permits have become increasingly enforced, according to Pat Coleman, sales manager for Agra Tech. Primarily, municipalities use permits as revenue-gathering devices, and fees can range from a few dollars to process a permit to a few hundred dollars for aerial photographs. In addition, processing a permit ranges from a 90-day period to a year or more, depending on the county. Because offices in charge of zoning and building permits may be understaffed, growers should be prepared to deal with the often-frustrating process in a calm manner, Coleman says. Growers who walk into an office and “raise Cain” may invite the wrath of those who grant permits. As a result, the short-fused grower will ultimately face more obstacles. For example, one such greenhouse operator applied for a permit and was given a list of changes to make before he would receive a green light. After 10 to 12 weeks, the man submitted the changes and was given a new list of alterations. This scenario repeated itself until, one day, the grower went to submit yet more changes and found a new person staffing the desk. After reviewing the file, the kinder, gentler county employee said, “he sure put you through the ringer,” and approved the permit, Coleman says. The people who face the most trouble, however, are those who ignore the need for a permit and start to build. “He or she will find themselves in a problem situation,” Coleman says. 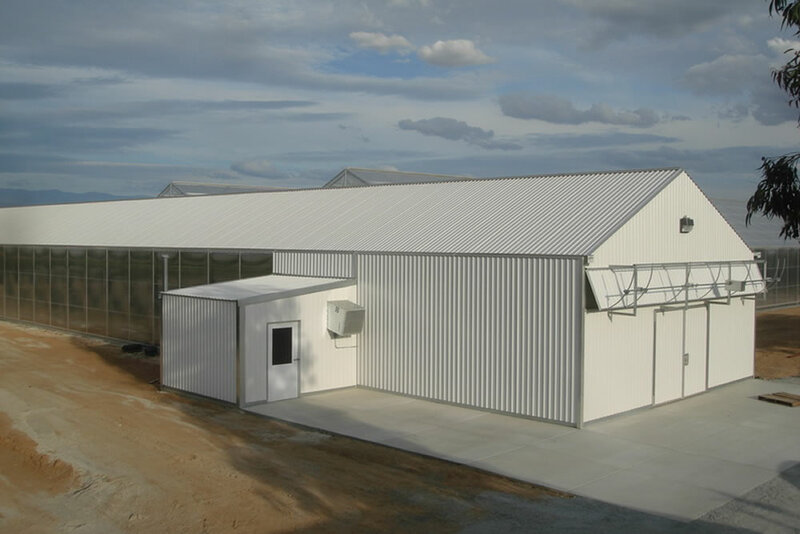 In the Midwestern county, a grower did not obtain a building permit before adding a retail store to part of his greenhouse. At the same time, new homes were going up in the area and a building inspector passing by noticed the construction. He red tagged the operation after learning there was no permit. 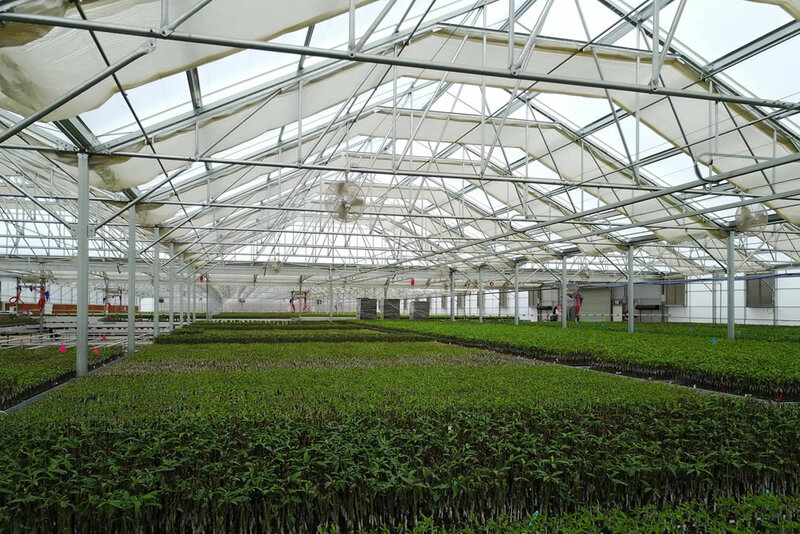 To ensure a pleasant and expedient experience, Coleman offers advice for growers planning to build new greenhouses or additions to existing structures. First, be prepared to spend a day applying for the permit. If possible, call ahead for an appointment or be prepared to wait three to four hours for assistance. After scheduling a meeting, arrive on time. Most importantly, ask questions about building requirement, fees and other people you need to speak to. Growers should always be up front about plans for garden centers. “Always tell the agency if they’re going to use it for retail use.” Coleman says. “There’s a good reason for building codes,” he adds. At least greenhouse operations can expect code confusion to be simplified. A much-needed nationwide code should arrive by the year 2000, Coleman says. Discussion of building permit issues previously published by “Greenhouse Business News” May 98. Solve this simple math problem and enter the result in the box. E.g. for 1 + 3, enter 4. James Roberts at ATI was instrumental in assisting us in every aspect of this project. The support was outstanding, because James has a lot of knowledge and we tapped into it during every phase. He implemented our specs in the drawings we were provided and he was able to sort through everything. He became an important part of this project and we're extremely happy with the role he played. Now that the Caribe Greenhouse Project has been a success, Cabiya and his team are looking to build even more greenhouses. 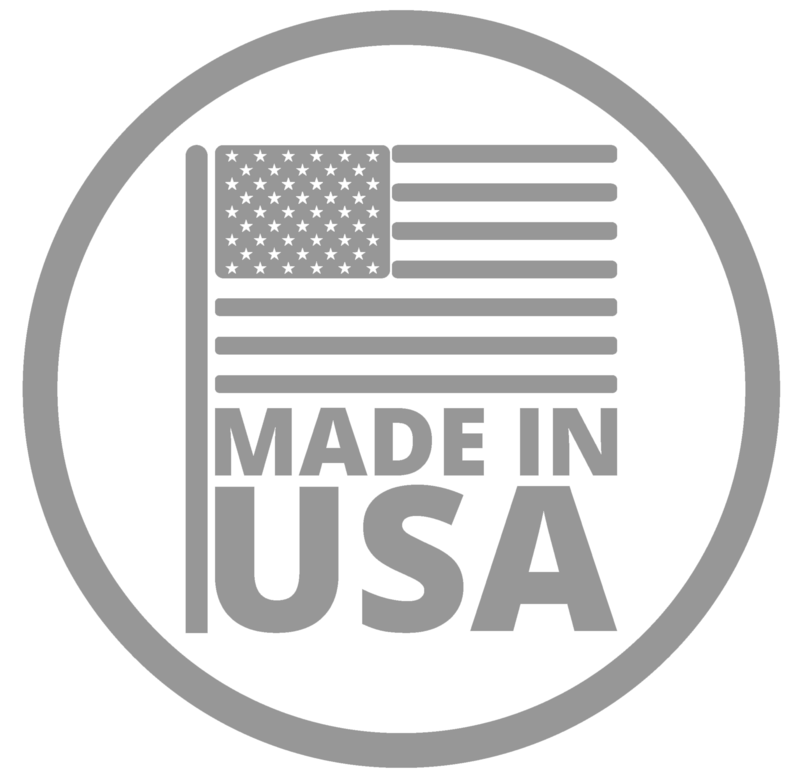 "The Agra Tech greenhouses that we acquired are excellent and the company is great, so when the time comes, ATI will be a part of our next expansion."